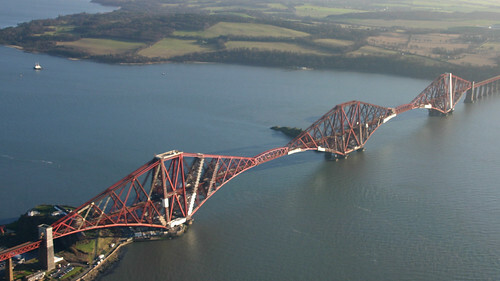 An excellent video series celebrating Scotland's stunning landscape and landmarks from the air. Vanessa Collingridge travels across the Cairngorms, journeys along the River Dee to Balmoral, revels in Aberdeen's granite architecture and ends by taking a look at two of Scotland's engineering marvels - the Bell Rock Lighthouse and the Forth Rail Bridge. Click HERE to watch the video.